Why Did Elephants Stampede Through Liberian Town? The animals have reportedly destroyed parts of Barobo Town in Maryland while fleeing. 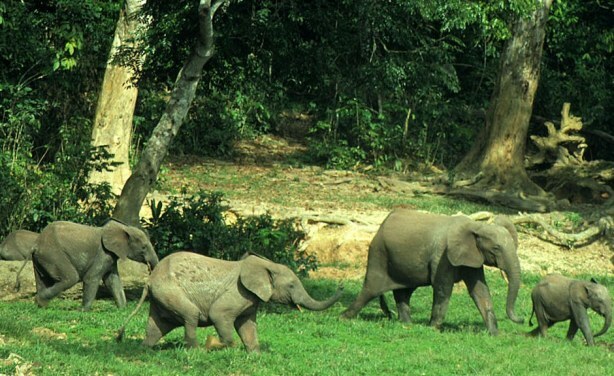 Photo: Forest elephants in Liberia.